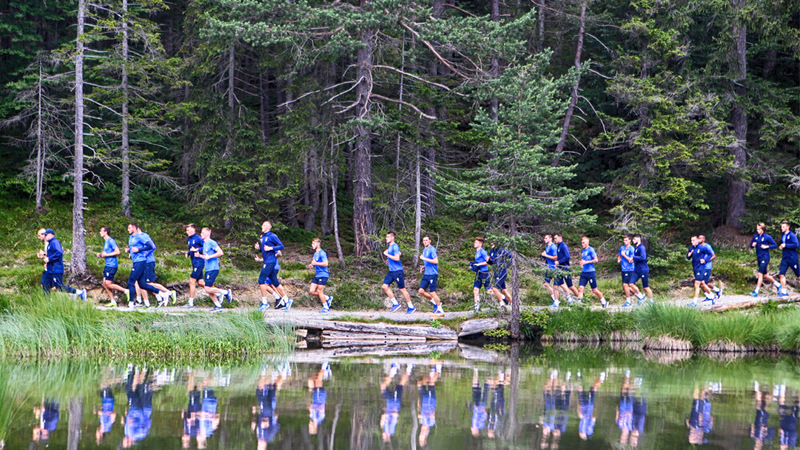 We are experts at delivering outstanding training camps across Europe and beyond. We really will be part of your team. Our dedicated multi-lingual project manager will stay with your team throughout to ensure everything runs smoothly, leaving you to concentrate on your team’s preparation. We will help with anything, from arranging transport to ensuring meals are nutritionally spot on, well stocked and on time. We will help with the essential and the little things, from the organisation of additional training equipment and knowing the best local hospitals in case of an injury or emergency, to replacing forgotten toothbrushes. 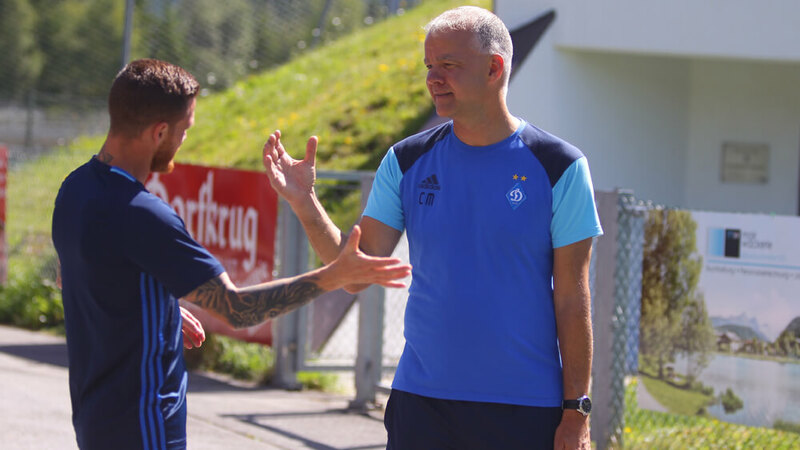 We know that preparation is everything and at ESEM we go the extra mile to ensure your team will have the perfect conditions. 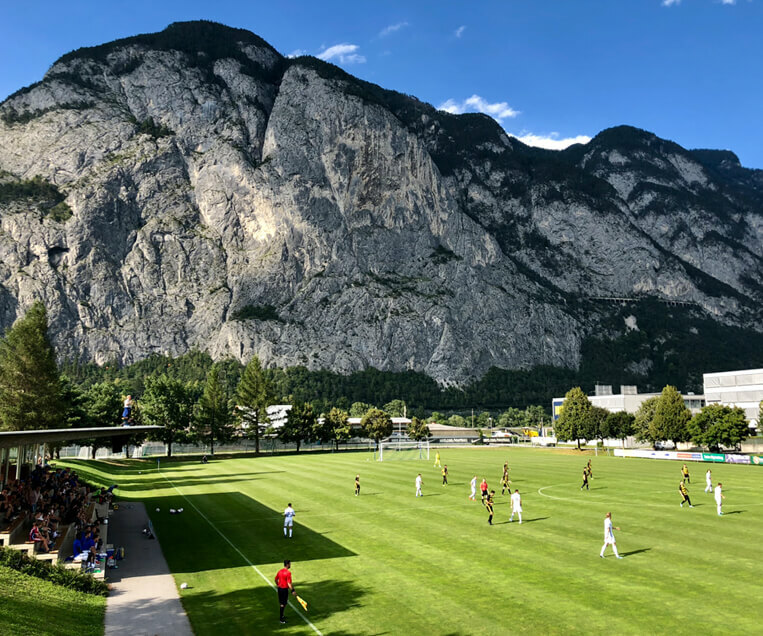 For many years ESEM has successfully organised summer training camps for professional football teams in many European countries, including Austria, Switzerland, Germany, the Netherlands, Spain, Portugal and Great Britain. Our portfolio of outstanding hotels and training facilities has been carefully selected for their experience and high standards. We monitor this by visiting venues regularly to ensure these standards are maintained. 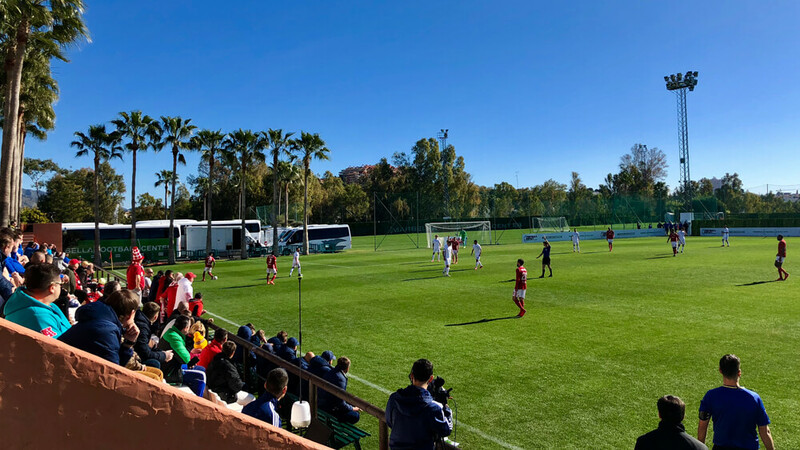 We offer a wide range of excellent and proven venues for winter and mid-season training camps in Spain, Portugal, Turkey and the United Arab Emirates. We know the best prepared plans can change, so we are ready to arrange flights and connections for players arriving or departing separately due to international commitments or injury. 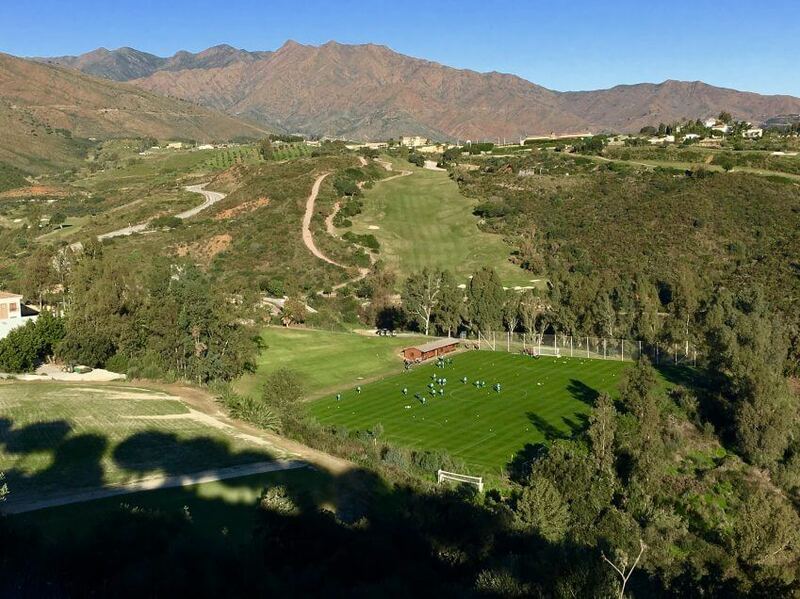 We will organise team building activities, perhaps a round of Footgolf or maybe you would like to see a top La Liga game whilst you are in Spain? We take care of everything. 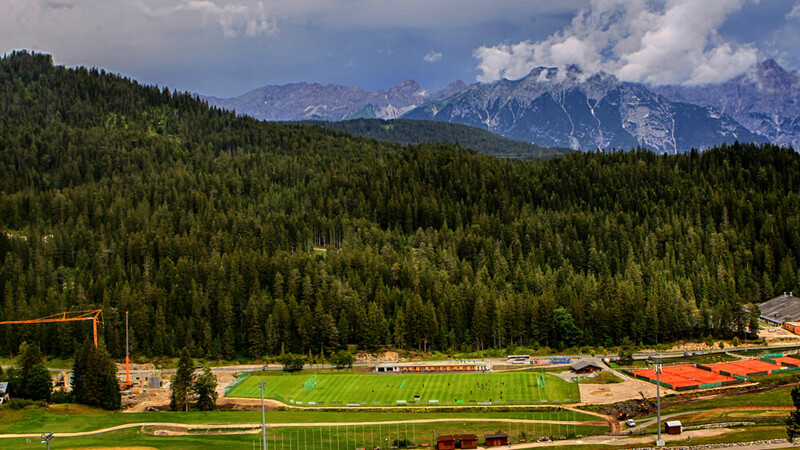 We can arrange competitive friendly matches for you during training camps or as part of your pre-season preparation. Our Managing Director Christian Machowski is a FIFA Match Agent. 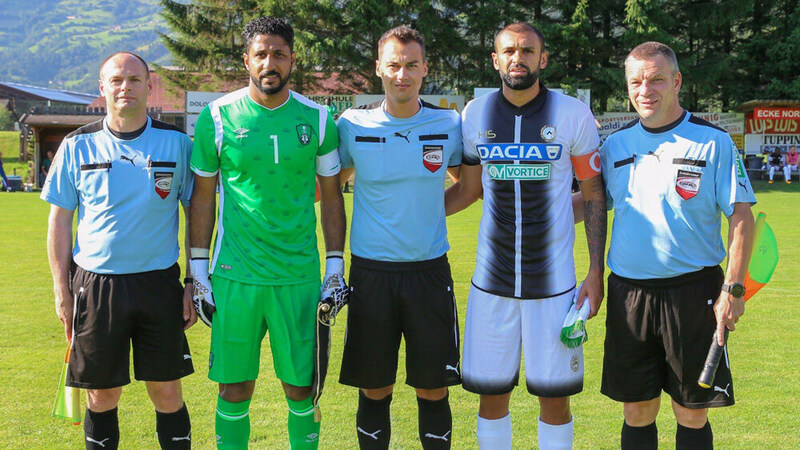 Our excellent and well established contacts enable us to source everything on your behalf, from suitable opponents to match venues and match officials. 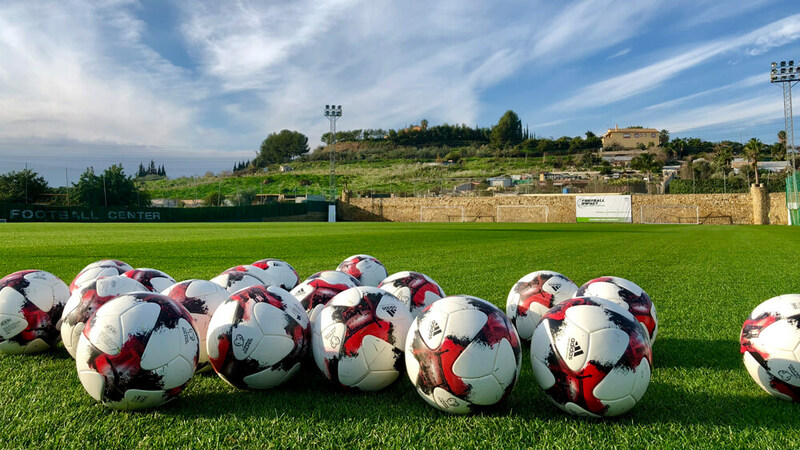 So, whether you would like us to arrange friendly games or a competitive mini-tournament during your training camp, we will take care of everything for you. If you want us to be part of your team regarding your match or training camp requirements, please contact us using the form below or via our Contact us page. Euro Sport & Event Management S.L.U.